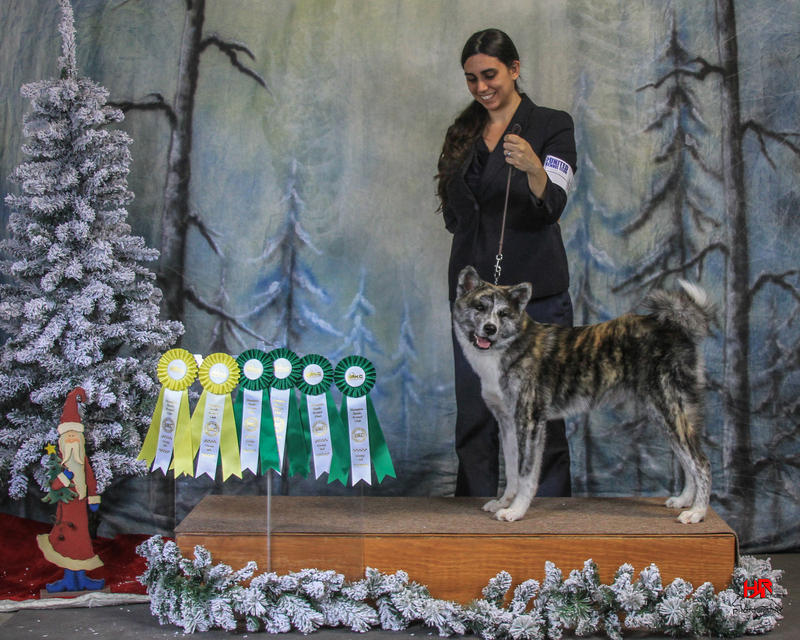 We took Senka to her first UKC show and at the end of the show weekend she earned the title UKC Champion! She did very well in the ring and really seemed to enjoy showing off to the judges. She received many compliments from judges, other exhibitors, and people just there to enjoy the show.